Apartments in special location: Cotroceni district. Apartament at the ground floor, 133 square meters having: five rooms, kitchen, bathroom, WC. 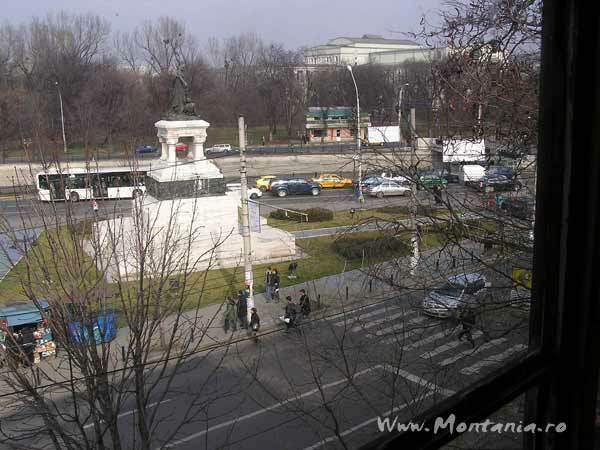 The apartment has the view towards Dambovita river/Opera Park. The apartment is newly renovated, it has centralized heating system, ceramic tiles on corridors, bathrooms and kitchen, wooden floor, etc. The architectural elements are original, as well as the ceramic stoves with a unique design. Location: situated in Cotroceni district, at the junction of Eroii Sanitari boulevard with Sfantul Elefterie street. For more information please contact us at mihai.enescu(at)gmail.com or 0722427636. Apartment, situated at the second floor, 133 square meters having: five rooms, kitchen, bathroom, closed balcony. 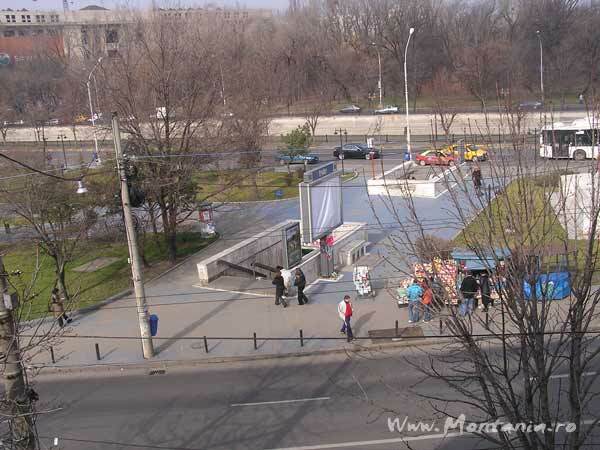 The apartment has the view towards Dambovita river/Opera Park. Public transportation: Underground: Eroilor station, busses: 69, 90, 91, 96, 104, 124, 236, 306, 307. Nearby you can relax in Opera Park, Eroii Sanitari Park (both in front of the villa), BNR Arenas. The Romanian Opera is at 5 minutes walking distance. Walking distance to the faculties of Medicine, Biology and Law. The apartment is rentable for short/long term, with a very good price.